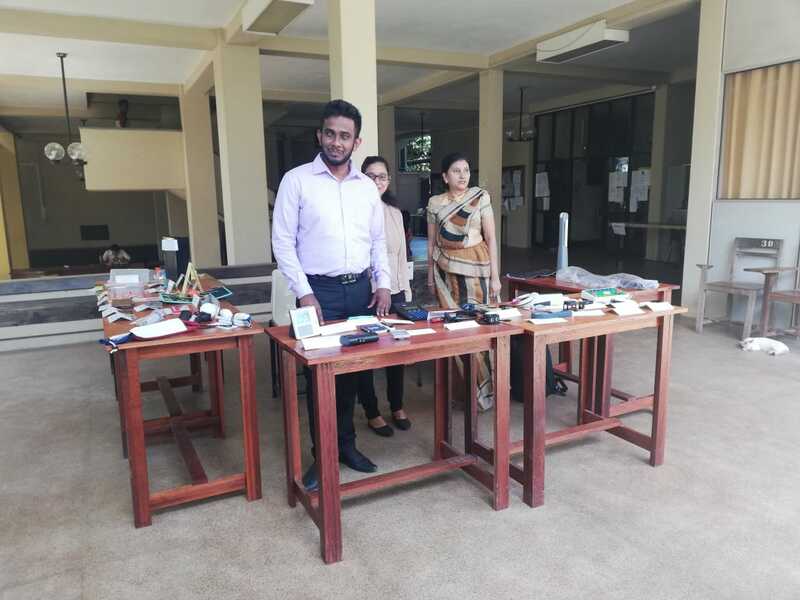 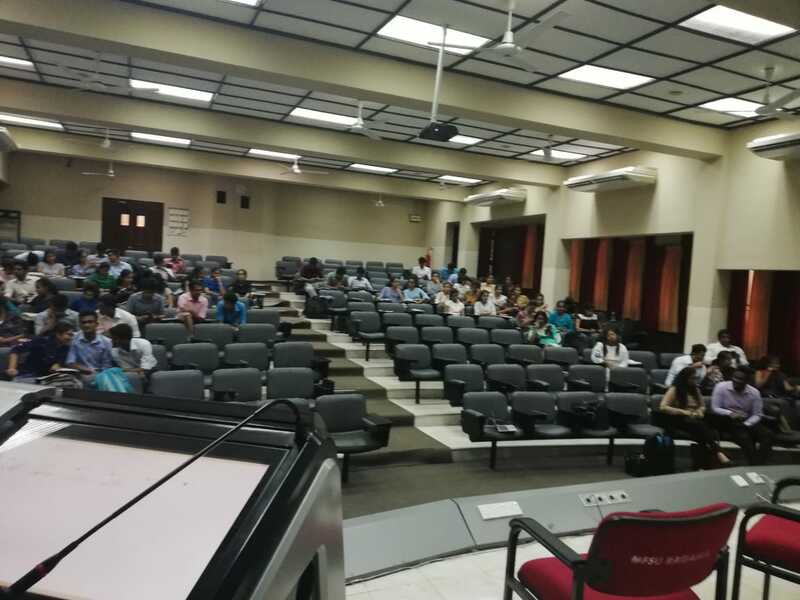 The Department of Disability Studies in University of Kelaniya together with The Employers’ Federation of Ceylon gave hands on experience to medical students on assistive devices for persons with disabilities in February 2019. 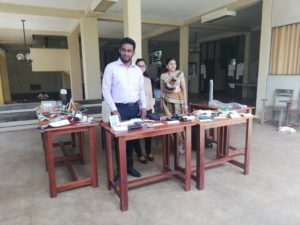 The assistive devices exhibition was a good opportunity for medical students to understand the importance of using devices to work equally capable as persons with non-disabilities. 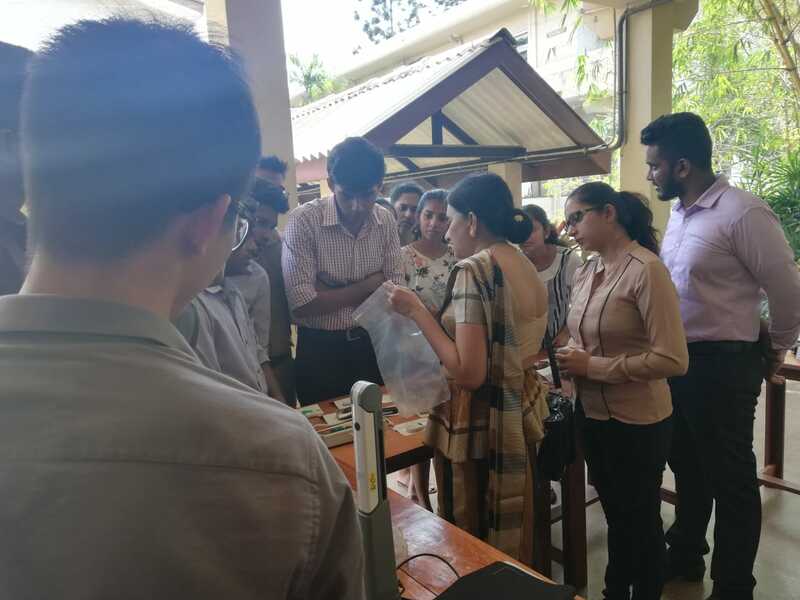 Ms. Manique Gunaratne, Ms. Ayasana Gunasekera, Mr. Chamod Nayanananda and Ms. Samudra Gamage supported the medical students to understand the tasks of each device. 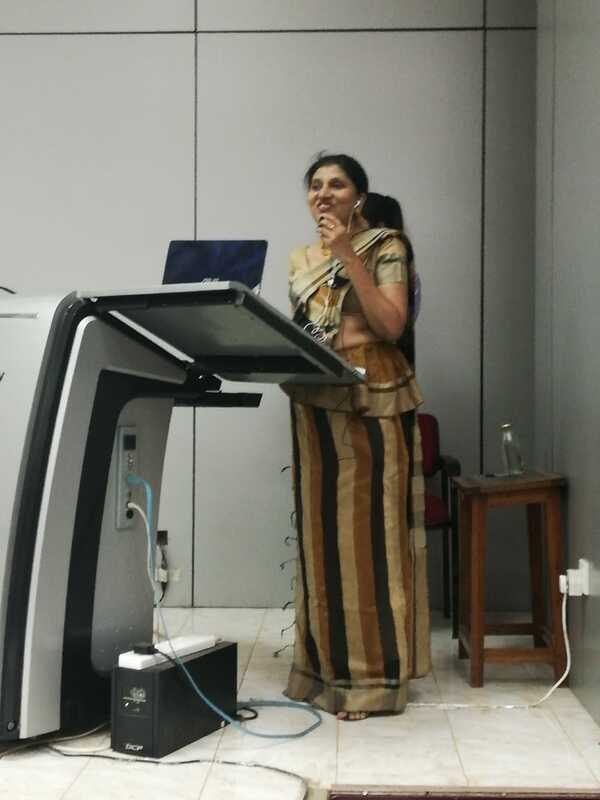 Ms. Manique Gunaratne also made a presentation on “Difficulties faced by persons with disabilities when accessing health care facilities”. 1 Medical students participating at the programme. 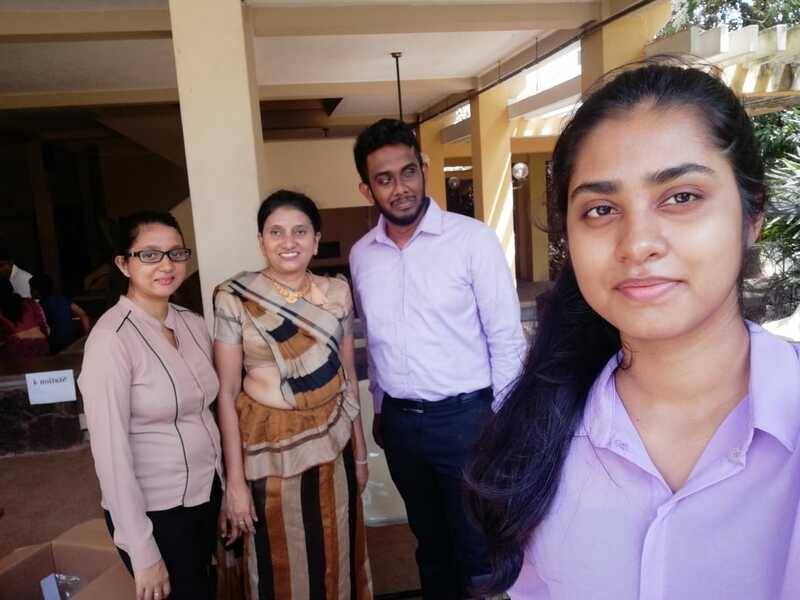 2 Manique, Ayasana, Chamod and Samudra at the exhibition. 3 Manique, Chamod and Samudra with the assistive devices. 4 Manique explaining the devices. 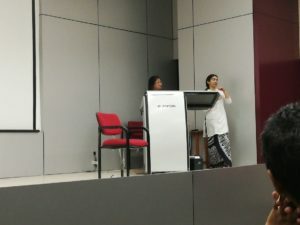 5 Manique making a presentation. 6 Dr. Shyamini Hettiarachchi conducting a session.